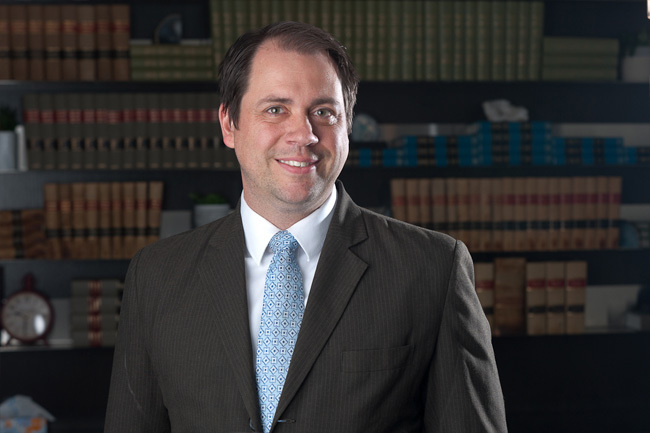 There are no set presumptions in law as to how any of these child custody and access questions are determined. Instead, the law applies the deceptively simple test of "What is in the best interests of the child?" It's important to understand that in this child-centered process success depends in large part on being able to articulate to both your ex-partner and the court why the plan you have for the children is in their best interest. 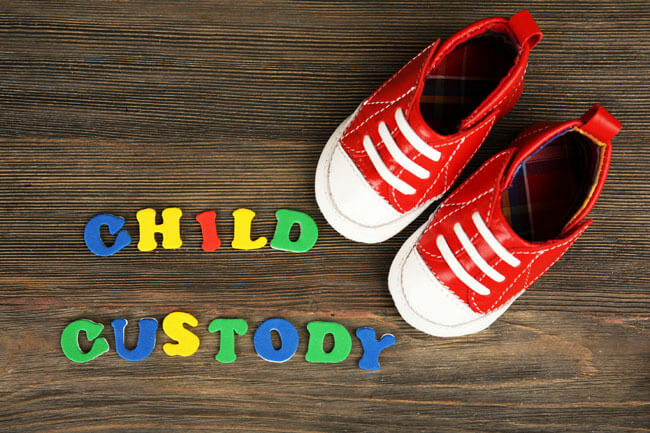 The awarding of custody has nothing to do with any issues you may have had with your former partner. Instead, it is all about putting together, with the help of a skilled and compassionate family law lawyer, a custody agreement that provides the maximum benefit for the child. For more information about child custody law in Alberta and Father's Rights and Mother's Rights, please refer to our Family Law FAQ page or contact us online. You will quickly see why any search for the best rated Family Law lawyers in Edmonton is not complete until you have spoken to us.